A two-decade evolution of one classic song. One fan had the brilliant idea to splice together three Glastonbury versions of the song, spanning 20 years, into a single video, toggling back and forth between performances from 1997, 2003 and last week. The result is pretty amazing—not least for the fact that the band is still playing “Karma Police” in the same key all these years later. Watch the video below. 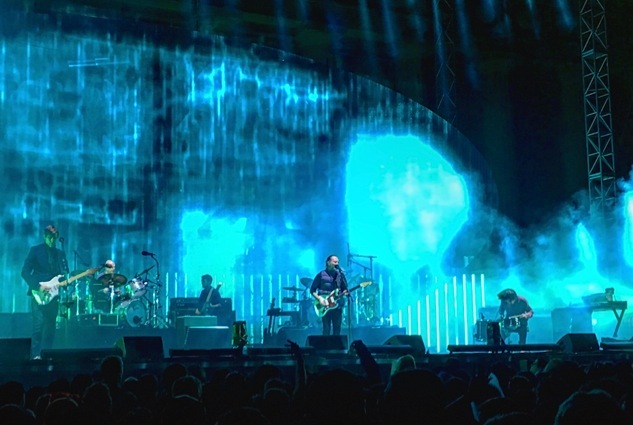 And while you’re here, check out Paste’s 2016 ranking of the 10 Best Radiohead Songs.